Piper Aircraft is a manufacturer of general aviation aircraft headquartered at the Vero Beach Municipal Airport in Vero Beach, Florida, United States. 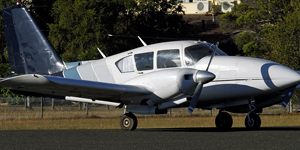 Piper is considered one of the “Big Three” in general aviation manufacturing, alongside Beechcraft and Cessna. Since its founding in 1927, the company has produced more than 144,000 aircraft in 160 certified models, of which more than 90,000 are still flying as of 2009. 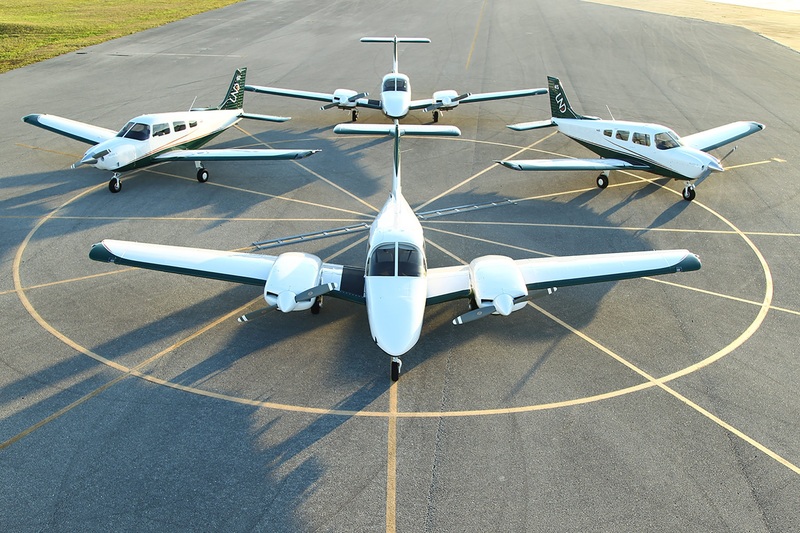 Current models under production include the Piper M series (M600, M500, M350); as well as the Piper Seneca, Seminole, Archer/Archer DX, and Arrow. 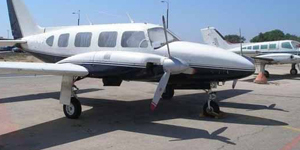 Legacy models available or charter include a variety of single and twin-engine pistons and turboprops, including the Aztec PA-27, Cherokee PA-28, Navajo PA-31, Chieftan PA-31-350, Cheyenne PA-31T, Lance/Saratoga PA-32R, Seneca PA-34, Tomahawk PA-38, Malibu PA-46, Matrix PA-46, and PiperSport.